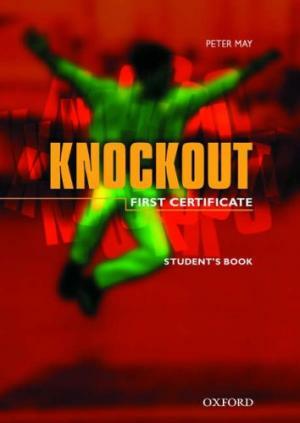 245 1 0 %a Knockout : %b first certificate : student's book / %c Peter May. 260 %a Oxford : %b Oxford University Press, %c 1999. 300 %a 191 s. : %b il. ; %c 30 cm.